How long did you spend on your make-up this morning? Maybe 10 to 20 minutes before you rushed out of the house, or perhaps you used the daily commute and applied your make-up on the train. According to new research from Superdrug, if you spent less than 40 minutes on it though you’d be in the minority. 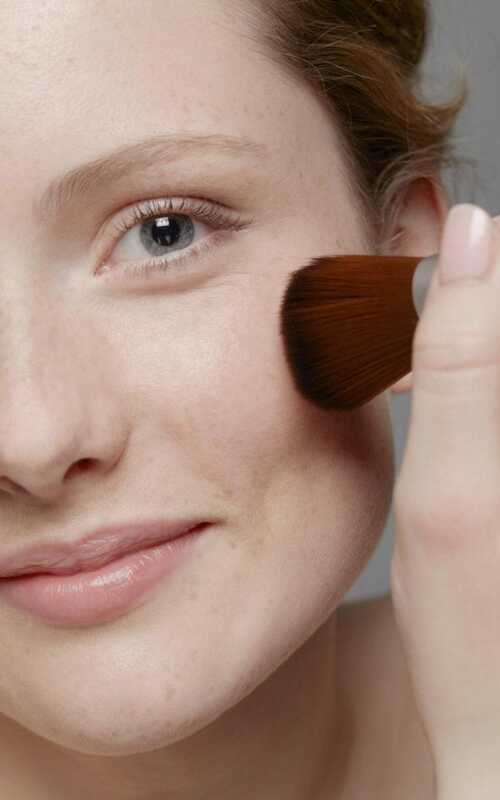 This week, the beauty store revealed that the average woman has up to 27 steps to her make-up routine and uses around 30 products, including contouring, strobing and seven different make-up brushes. For those willing to forgo the super-sculpted effect of strobing and such like, leading make-up Mary Greenwell, the pink-haired British beauty afficianado who has worked with everyone from Kate Moss to Princess Diana, has shared her eight-minute routine. Not only is it quick, but it uses just eight products and proves you don’t have to be an expert to achieve great make-up.